Pronounced “hoo-ga”, this Danish concept cannot be translated to one single English word but encompasses a feeling of cosy contentment and well-being through enjoying the simple things in life. Find out how to embrace it today. 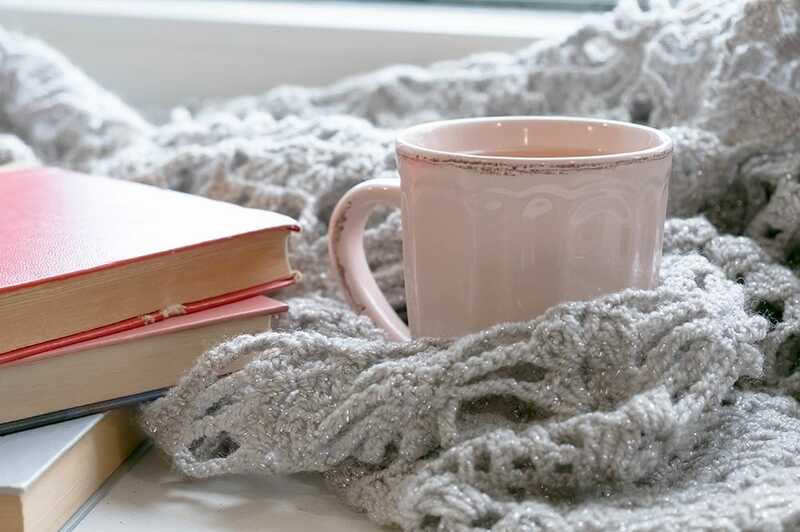 If you've ever enjoyed reading a book indoors on a rainy Sunday or a mug of hot chocolate in a comfy armchair, you've probably experienced hygge without even knowing it. Hygge is such an important part of being Danish that it is considered a defining feature of their cultural identity and an integral part of the national DNA. What things are considered hygge? 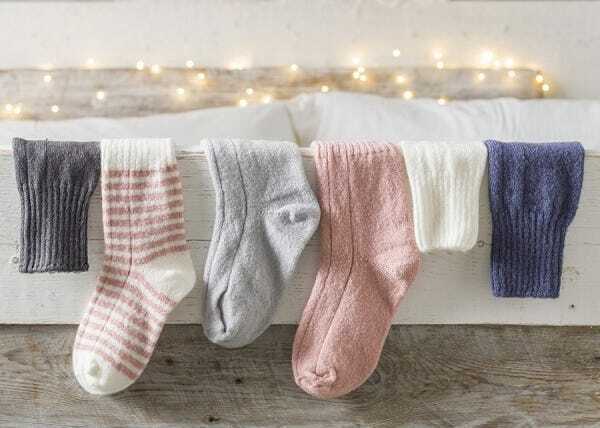 Your hygge could be a favourite pair of pyjamas and Super-soft Bed Socks to keep away the chill for a great night's sleep. Maybe hygge for you is snuggling under a soft blanket with a hot cup of tea and listening to the rain on the window. Or perhaps a comfy pair of slippers? 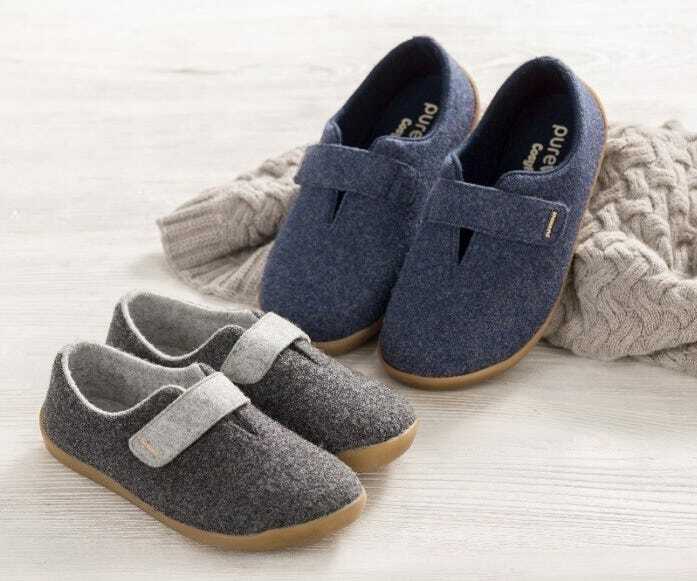 Our new Purewool™ range has been inspired by the Danish way of life – our Bjorn and Frieda slippers are great to wear while you sit in your favourite armchair and read a good book for a hygge-filled afternoon! What is hygge like for the Danish? 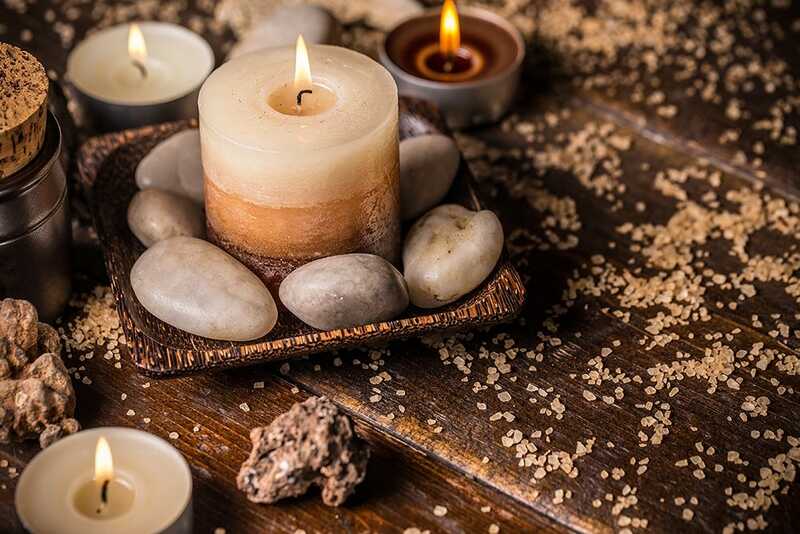 If you ask a Danish person, they're likely to tell you that candles are the most important part of creating a hyggelig (hygge-like) atmosphere at home. The people of Denmark burn more candles than any other country in the world! So switch off the main lights and light some candles. Log fires, comfy jumpers and warm drinks can also make things feel more hygge. Does hygge mean staying inside all winter? No, definitely not. While staying indoors all day drinking hot chocolate and reading your favourite book is certainly hygge, getting outside to go for a long walk (yes, even in the winter) and spending time with friends and family is also a crucial part of the idea. Our CosyTex™ waterproof boots and shoes are ideal for a winter walk, especially our new High Performance Minnie and Moose with a double density sole for snowy weather –these will keep your feet warm and comfy until you’re back home in front of the fire! What do you do to get your hygge? We’d love to hear all about it! Why not email us at community@cosyfeet.com and we’ll share it on social media.